Sweeteners have been used traditionally, albeit sparingly and usually seasonally, going back at least 10,000 years (in the case of honey) in human history. Our biology is hardwired to react strongly to the taste of nature’s original human food – mother’s milk. The taste of sweet on the palate is hard to resist but it is best to stick with unprocessed and traditional sweeteners to avoid health complications. Honey’s primary sugars are comprised of fructose (levulose) and glucose. Additionally, it contains a variety of antioxidants, enzymes and trace amounts of vitamins like thiamin and niacin. Be mindful in your choice of honey. Choose a raw, unfiltered honey from a reliable source. You’ll often find local honey at farmers markets, and you can find one here. Or buy raw honey online here. Manuka honey is particularly medicinal, and you can find it here. Checkout the Beekeeper’s Bible here. 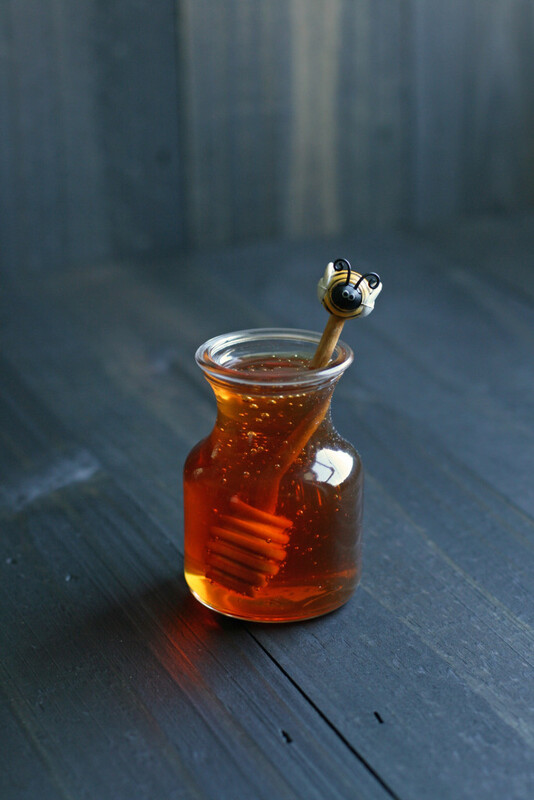 Discover all our recipes using honey here. Maple syrup and maple sugar are excellent sources of zinc and manganese and also provide trace amounts of calcium, iron and magnesium. 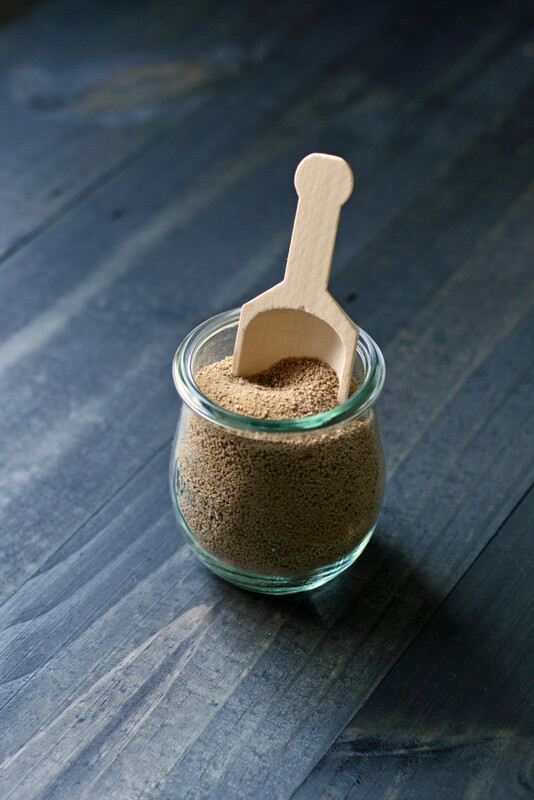 Maple sugar can be used at a 1:1 ratio for white or brown sugar, but it is very costly. This video shows you how maple syrup is traditionally made. Find all our recipes using maple syrup here. Molasses is a byproduct of processing cane juice into white sugar. Nevertheless, it provides a good source of niacin, thiamin, magnesium, copper and potassium. Its flavor is bittersweet and deeply rich. For that reason it should be used in small quantities so as not to impart to strong of a flavor to the end dish. 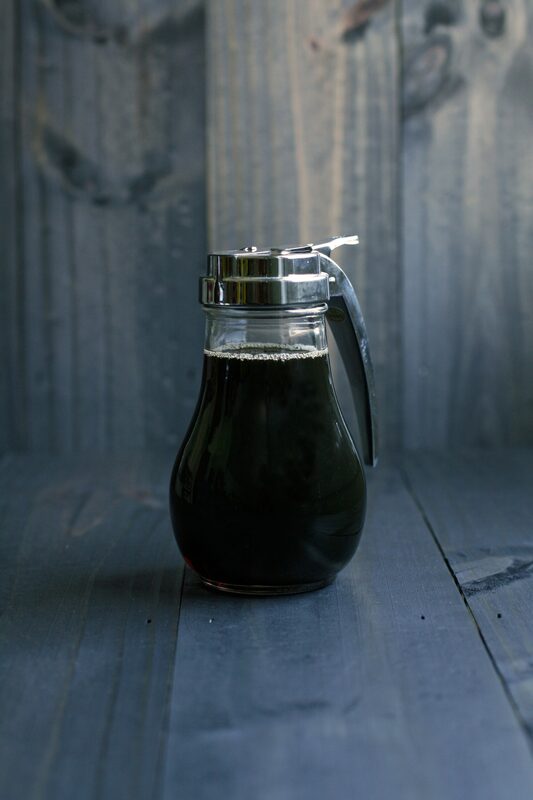 Check out why molasses is so good for you here. 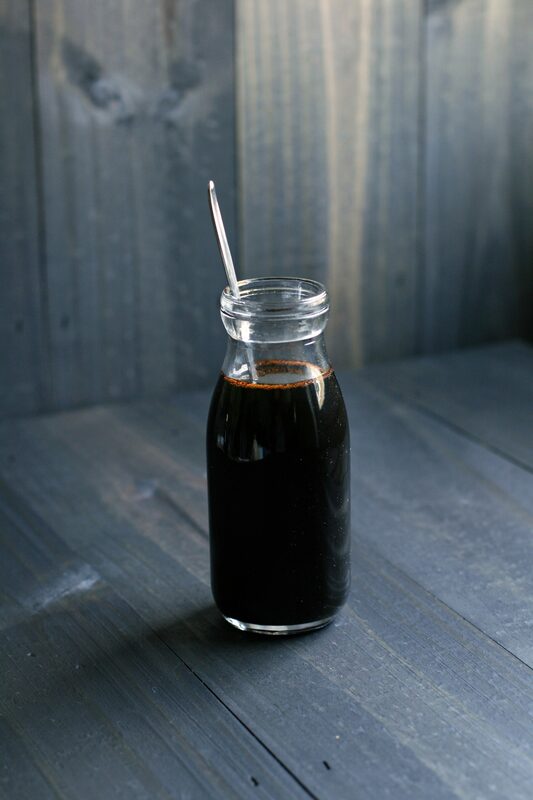 Find all our recipes using molasses here. Jaggery’s truly unrefined nature (no centrifuging, no separation of molasses and sugar, no excess refining or processing) ensures it retains a high mineral content, but more than that, jaggery keeps the multidimensional flavor of sugarcane with all its faint tartness, and subtle strawberry notes. 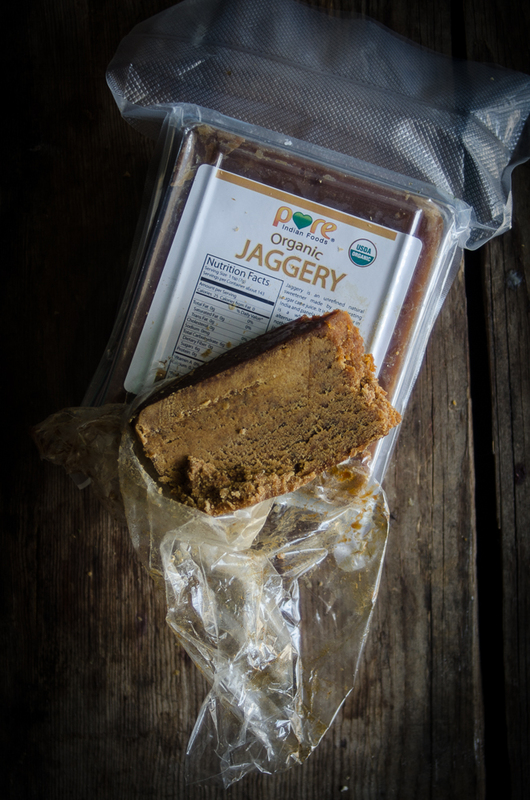 Unlike white sugar, which offers only single dimensional sweetness, jaggery brings not only sweetness to the table, but the flavor of the plant as well. Get all our recipes featuring jaggery here. Minimally processed, unrefined and low-refined cane sugars like rapadura, sucanat, turbinado and piloncillo temper their sweetness with micronutrients like B vitamins and trace minerals. These sugars, with the exception of turbinado, are traditionally processed. These traditionally processed sugars can replace white and brown sugar at a 1:1 ratio. They contain many minerals including iron, calcium, chromium and potassium. Here’s where to buy unrefined whole cane sugar. Get all our recipes featuring whole cane sugar here.